On Friday March 22 and March 29, Vanguard seniors attended two hour financial literacy sessions to better understand the importance of making decisions about their career, finances, and paths for their future. During their respective presentations, NAFT Credit Union and Wells Fargo focused on developing better money habits. 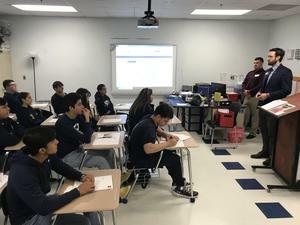 From reducing to debt to increasing savings, both bank representatives provided students with the tools to help them prepare for their financial future. 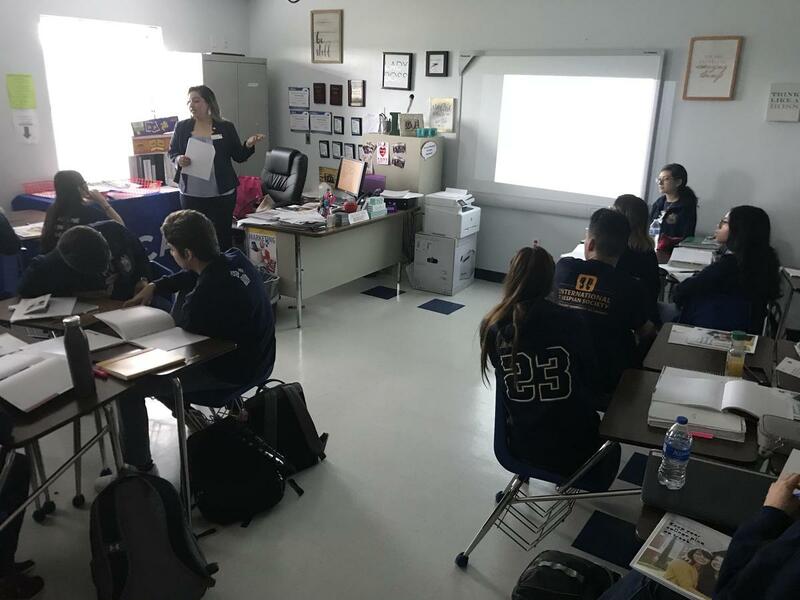 As part of the financial literacy presentations, NAFT Credit Union also shared with students the importance of creating a financial plan that will allocate income toward expenses and savings while in college. “The financial literacy presentations helped me get a better understanding of how to prepare myself for the future. 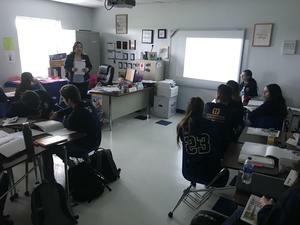 They explained in detail how to set up a bank accounts, which will pave the way for my financial needs,” Scarlett Quintana, 12 grade, said.